Ensure the success of your project by getting excellent project management consulting services. Turn to KD Project Management Consulting in San Diego, CA. We are a small, woman-owned project management consulting company established in 2016, and we provide a complete range of services that cater to the government, military, information technology, public and private industries. Our firm specializes in project management, strategic planning, scheduling, budgeting, and process improvement. 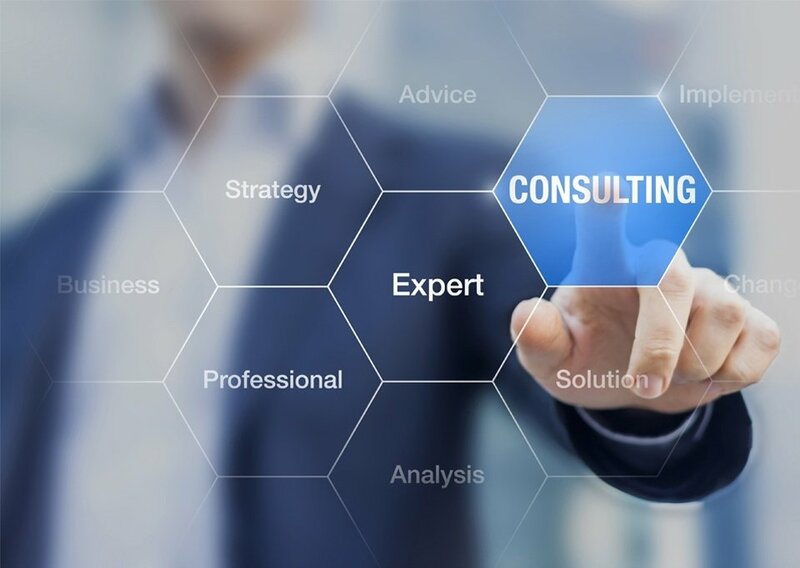 KD Project Management Consulting has over 15 years of experience in helping clients move their technical projects from the initiation stage to planning, execution, and closeout. We are customer-focused, flexible, and efficient. Click here to download our Capabilities Statement in PDF format. The mission of KD Project Management Consulting is to consistently provide customer satisfaction and the highest quality of project management services at a competitive price. We do this by working with the client and their teams to provide clarity, focus, and closure. Completing projects on time, under budget, and within scope is our primary goal. KD Project Management Consulting's Founder and President, Kimberly DeMartino, brings over 15 years of Technical and Project Management experience. Kimberly is a PMI trained certified PMP with extensive experience in leading and managing complex projects within the government and IT industries. Her project management experience encompasses all phases from project inception to deployment. Kimberly has a diverse set of skills and has performed on a wide variety of technical projects including hands-on network engineering provisioning. Kimberly has a BS degree in Computer Engineering from the University of California, San Diego. Do you need project management consulting services? Get help from KD Project Management Consulting. Our project management consulting company goes the extra mile to provide quality services that meet your needs. Dial our number to speak with our project consultant and to learn more about the services we offer. Copyright © 2017 KD Project Management. All rights reserved.